Hello All! 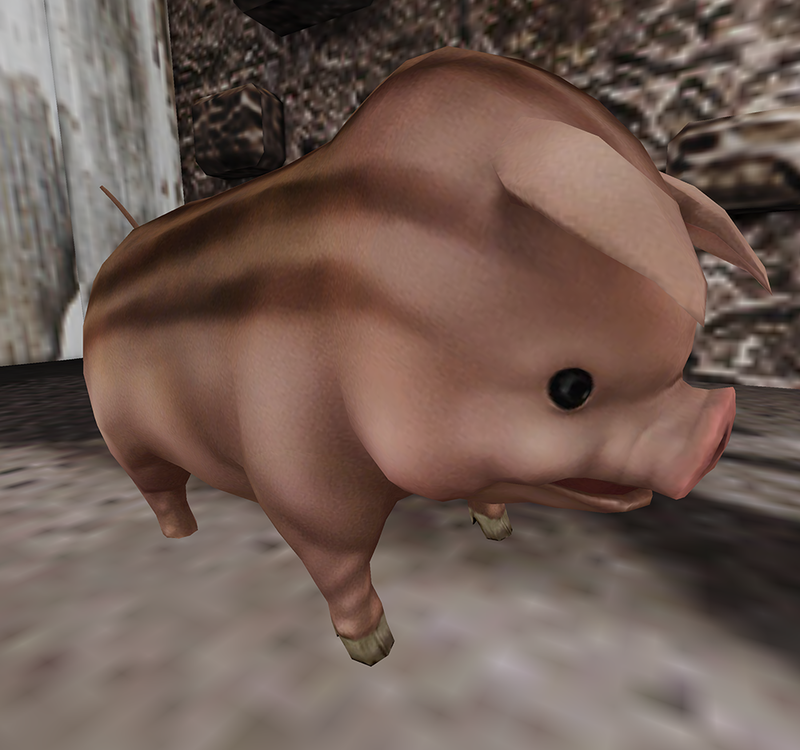 I’m going to dedicate this blog to all my Second Life pets. They have caused endless hours of entertainment and frustration. I’ll also include some landmarks to get a pet of your own. Wanker and I living it up in my SL mansion. 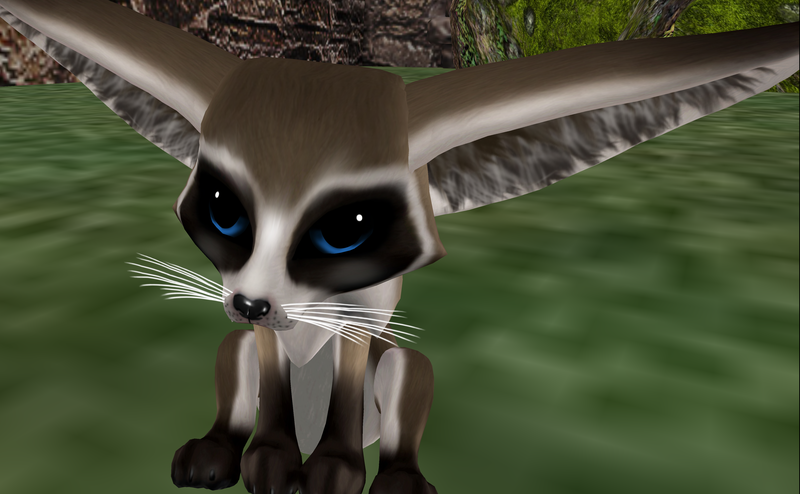 One of my favorite breedable pets was one called “Drawfins” which are no longer around. 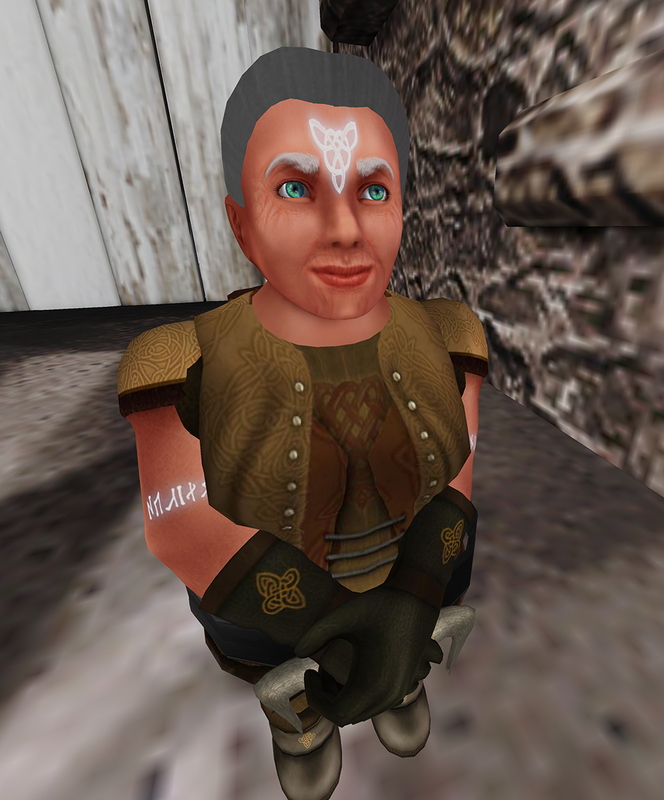 It’s sad because these little dwarves were so much fun. I got them originally because I thought you could watch them actually breed and who doesn’t want to see dwarves breed? At last, you didn’t see anything because the offspring magically appeared in an egg. Hilga, my Viking Drawfin, featured below. Such a warrior she was. I thought since I had a pig; I might as well get a monkey. 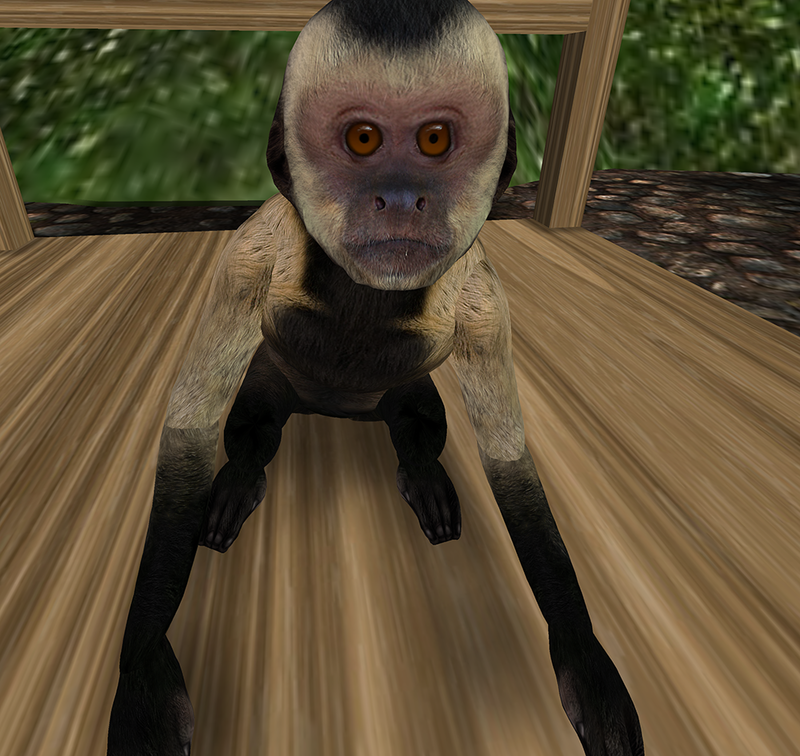 I found my pet monkey “Chico Love” at Zooby. He is the kind of pet you can actually train to do tricks with enough patience and food. I taught him to smoke and fart. I love him so much. My newest addition to my household is “Nigel.” I got him over at Fennux. I have only had him a few hours but it looks like he will be able to combat other Fennux. So I plan on training him to be a soldier in my army and win momma some money. He has a brother named “Wally.” I can tell Wally isn’t much of a fighter because he’s already been swimming laps in the pool and drinking cans of beer. Here are some of my inside pets. They just laze around and look cute. They do an amazing job at being adorable. Jinx, my little wiener dog from JIAN. He’s very animated. 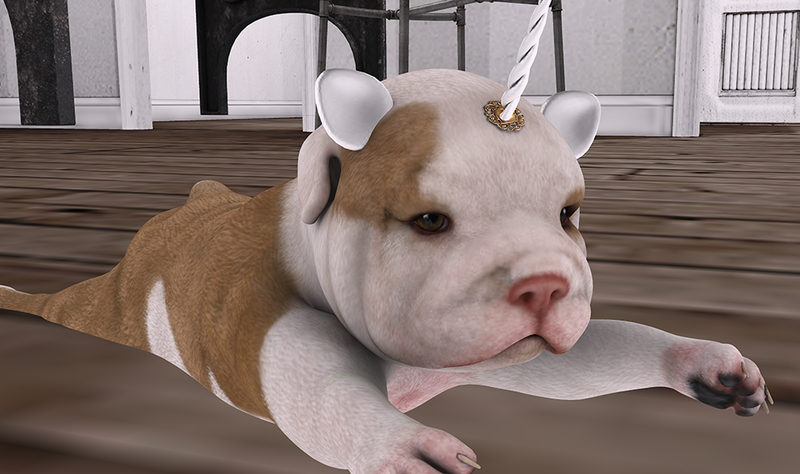 My other one, Harry, the unicorn dog, from Black Bantam. 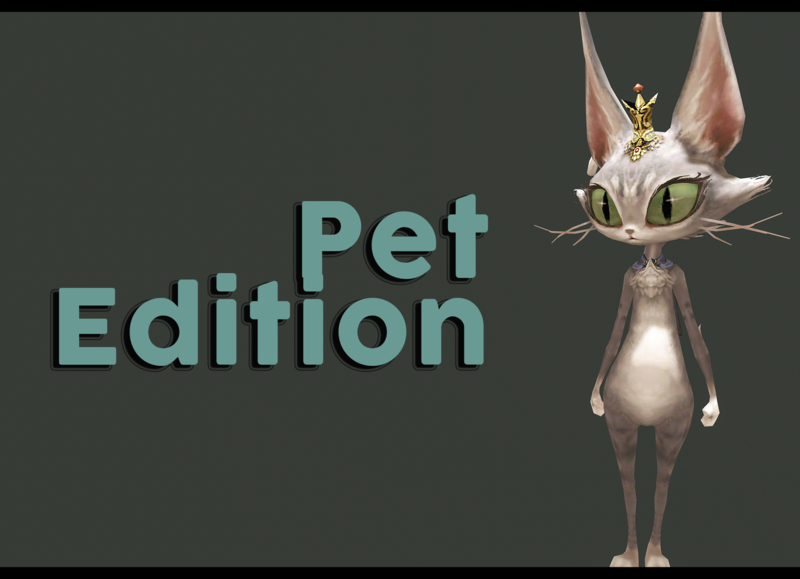 Here are some more cool places to get a pet of your very own!